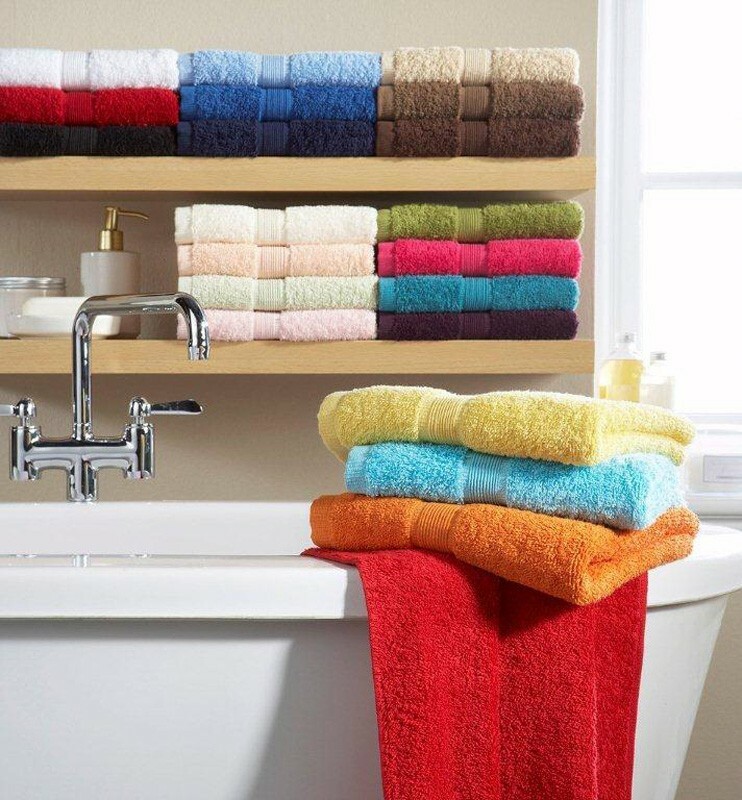 Luxurious bath towels made from 500gsm, 100% cotton, constructed with a superior woven border. Available in a wide choice of colours. Ideal for use at home, in executive washrooms or a multitude of other establishments. 70cm x 135cm in size. 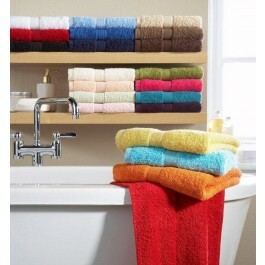 Also available in face, hand, guest and sheet towel sizes.